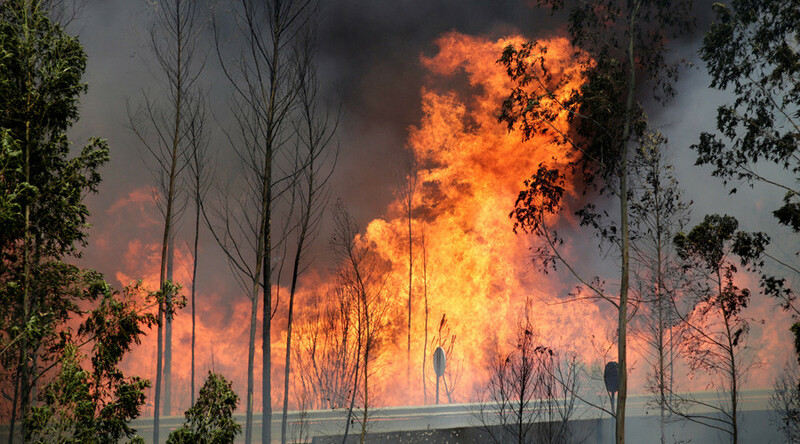 A major forest fire sweeping through central Portugal has led to at least 62 fatalities, with 59 more people injured, Interior Ministry official Jorge Gomes said, adding that many were burnt to death in their cars while making a desperate attempt to flee. Secretary of State of Internal Administration Jorge Gomes had previously put the death toll at at least 43 people. 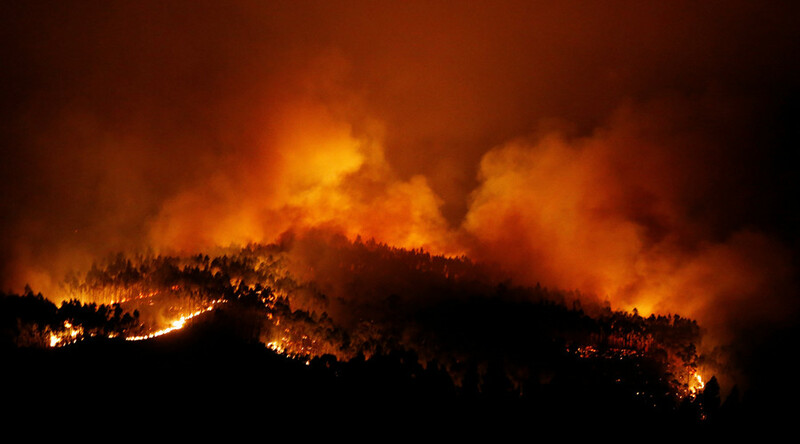 Three days of mourning have been declared in Portugal as the number of casualties resulting from the deadly fires continues to mount. Jorge Gomes said that about 600 firefighters have been trying to put out the fires since Saturday. He reported that at least 18 people were “burned to death in their cars,” while several others died from smoke inhalation. Six firefighters have been injured, Gomes added. Eighteen of the 59 injured are being treated in hospitals in Lisbon, Coimbra, and Porto, Gomes said, as cited by local media. The massive fire may have been caused by a lightning strike, as a damaged tree has been found, according to AP, citing police officials. The tree had been struck during a dry thunderstorm, which frequently spark wildfires. Such dry lightning storms occur in extremely hot dry conditions when rain evaporates before reaching the ground. Depois de 12 horas a trabalhar chegas a casa e vês que 19 pessoas morreram no incêndio com que abriste o jornal. Por mais cansado que estejas a tragédia tira-te todo o sono. 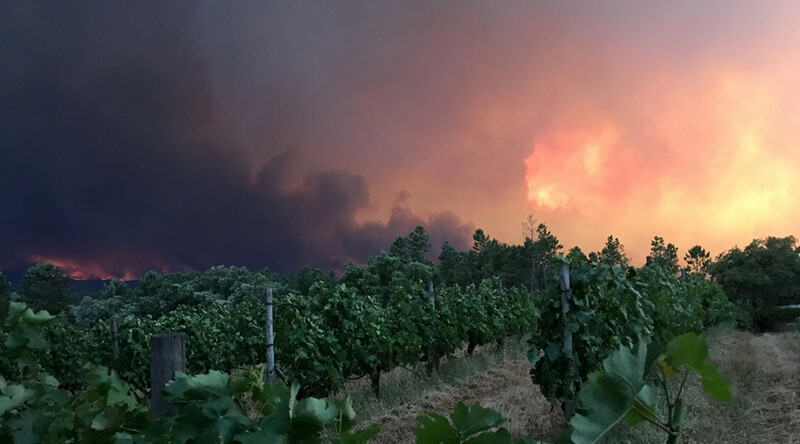 Since noon on Saturday when the fire started in a mountainous area of the central Leiria district, measuring some 128 square kilometers, it has spilled over to another three municipalities: Castanheira de Per in Leiria, Figueiro dos Vinhos, and Gois. 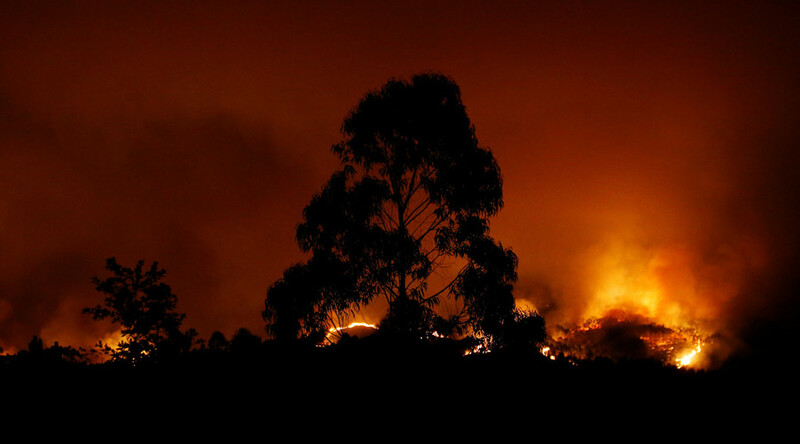 The blaze has been exacerbated by extremely high temperatures, which have gone as high as 40 degrees Celsius (104 degrees Fahrenheit). 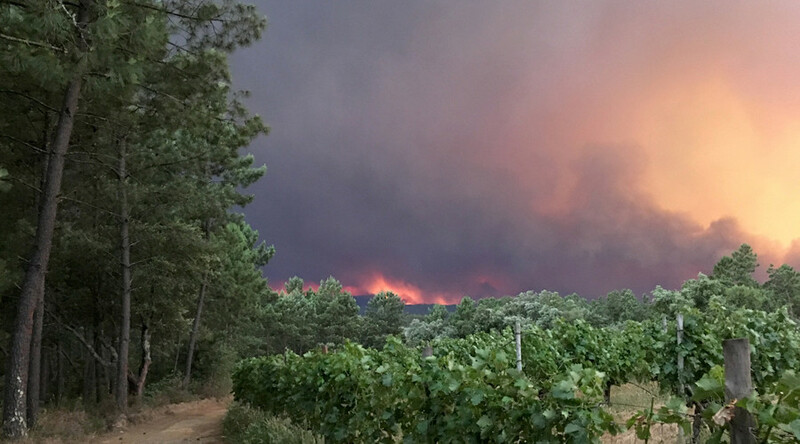 “The fire continues with four active fronts, very violent, very strong, and reinforcements are continuing to arrive,” Gomes said on Saturday, while enacting an emergency civil protection plan in Leiria. He said that a field hospital and an additional mortuary have been set up as part of the effort. Costa said the government’s main priority for now is “to save people who could still be in danger” and contain the fire. President of the EU Commission Jean-Claude Juncker expressed condolences to the victims’ families on his Twitter. He also promised to provide help through an EU civil protection mechanism.